Handmade Detroit | Berkley Art Bash This Saturday! 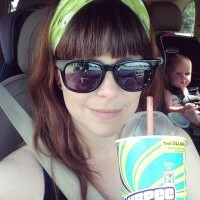 Berkley Art Bash This Saturday! 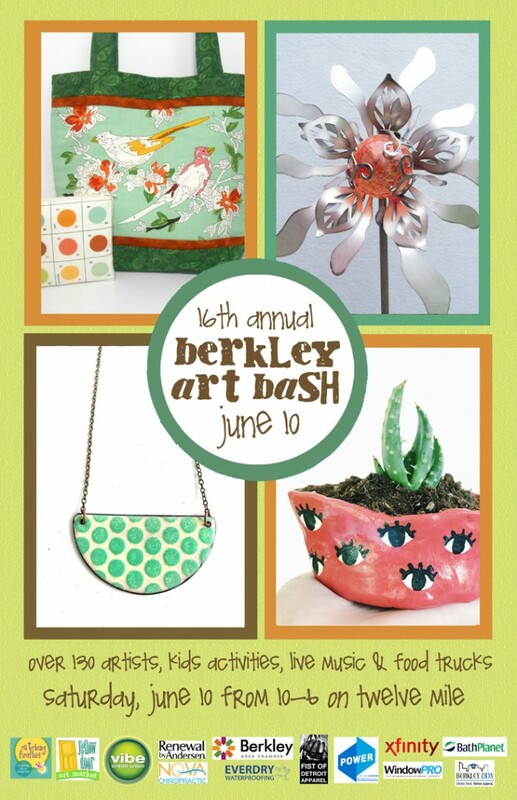 The Berkley Art Bash is back this Saturday! The 16th annual BAB is bringing together over 130 artists this year, plus food trucks, kids activities, live bands and more!